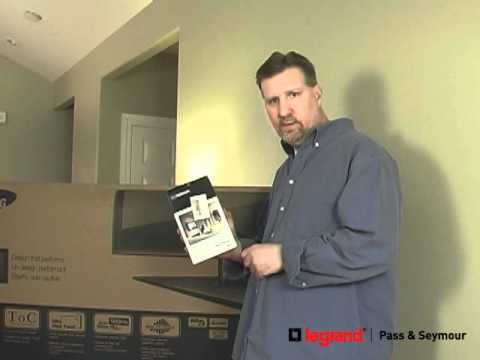 Pass & Seymour 3-Gang recessed TV box kit allows for snug-to-wall placement of your flat screen TV and handles up to 12 multimedia connections. 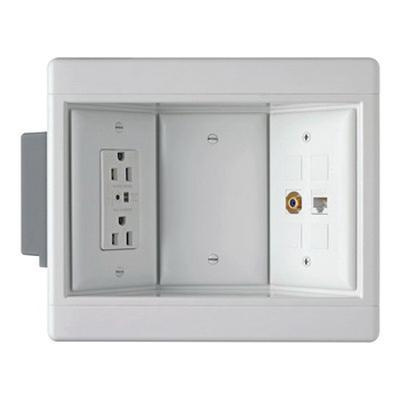 It has surge protective outlet, which safeguards your sensitive electronic equipment against damaging surges. TV box kit is cULus listed.